Davido Song Fall has moved from number 38 to number to 28 in the US Billboard Chart. 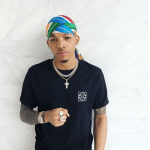 Fall was released in 2017 and won the best producer award in HEADIES 2017. It has been nearly two years now and the song is still doing better than good internationally. 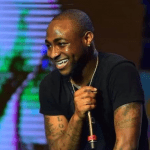 Chalk it a master of craft but Fall really resonates with davido fans both home and abroad. In 2019 the Afrobeat and pop singer released wonder Woman which currently has over 5 million views on youtube. 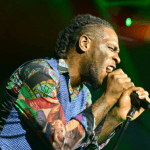 So many have tipped Burna Boy who made a controversial statement about Coachella. to swoop home the 2018 Headies award. but you can not write David Adedeji Adeleke out just yet. 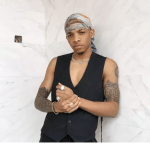 With the likes of Tekno missing out in action towards the end of 2019, Davido might be good to contend for a spot. 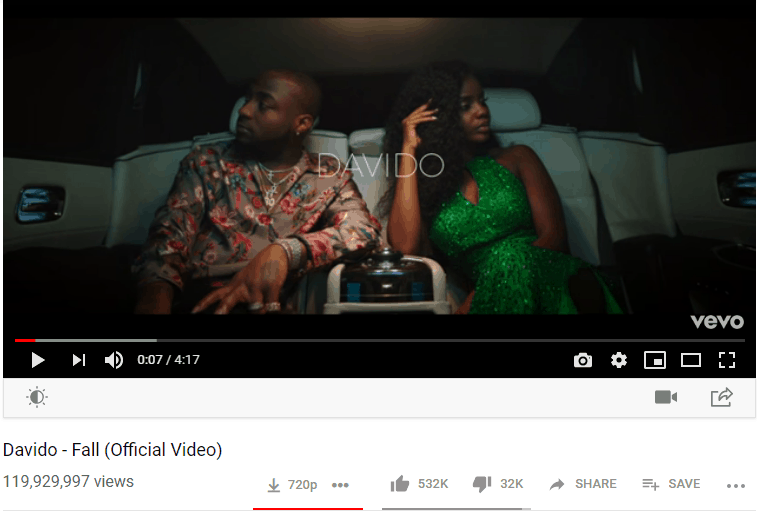 Having said that, Davido songs If was highly rated in the country during its release in 2017. This has made the comparison between Davido and Wizkid to even be stronger. most especially because Davido and Wizkid fan base love to debate about who is the best in the country. 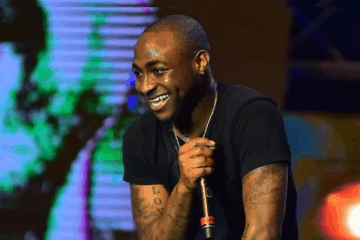 When asked why Davido song Fall resonates with fans by Shout me celeb. Here is one particularly amazing answer we got from a female fan Funke Adejoba. Well, there you have, Fall video on youtube got lots of positive comments from the fans. and when shoutmeceleb interviewed another of his female fan, she said! Davido Music and lifestyle saw him date Sophia Momodu and the two had a daughter Imade. In 2018 there were controversies and the family of the girl claimed Adeleke’s son plans on making away with the baby. This claim, however, was denied by the Adeleke’ which is one of the richest family in Nigeria. Davido also had another daughter with his US base girlfriend. In a video, on youtube, the daughter was spot singing. a song Able God which is currently one of the songs that are trending in the country. 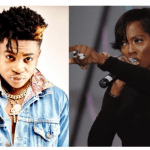 But before that, the singer was accused of stealing Perfume from a UK Store owner and also Slapped Kizz Daniel’s manager Tumi Lawrence. In 2018 after Davido song Fall was released and quickly followed by IF, he met Chioma is the girlfriend. He did the song Assurance for the Light skin complexion. Some even go as far as to say Davido bought her a Porsche worth 40 million Naira. Late 2018 the two were rumored to have broken up but like it is said, a rumor was all it is. because of later that same 2018, Davido girlfriend Chioma was with the artist in London. Davido Song Fall gave him 2017 Headies Award among others. 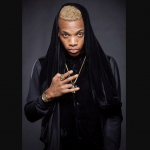 Known for his collection of rare talents, he has the likes of Mayorkun Praiz in his Arsenal. 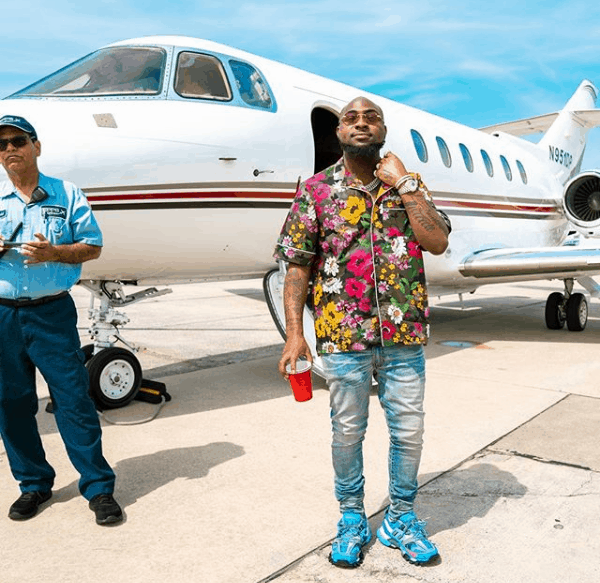 What other Davido Song would you predict to rank in US billboard after Fall? Use the comment box to drop your thoughts and Shout me celeb will be ready to answer swiftly. Follow us on Facebook and on Twitter and Instagram be part of our wonderful family. We love you always.